Launch your tones upon the masses. The ID:412 angled (SKU#H97568) and straight speaker cabinets compliment the ID Series brilliantly. With 4 x 12" speakers, they produce a huge sound and have been voiced to work with the ID Series of amplifiers. It comes loaded with four Celestion drivers. 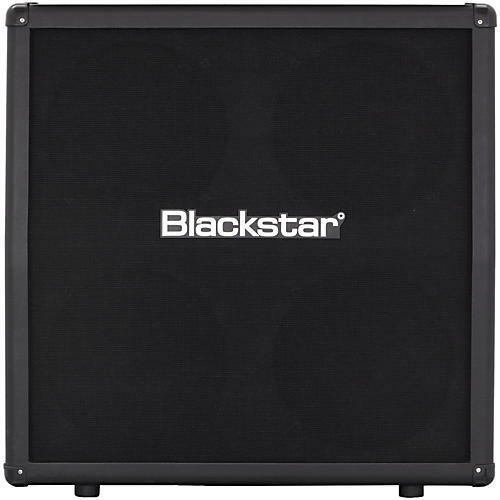 This 320W straight cab features a mono jack and heavy-duty construction. Push some serious air. Order today!